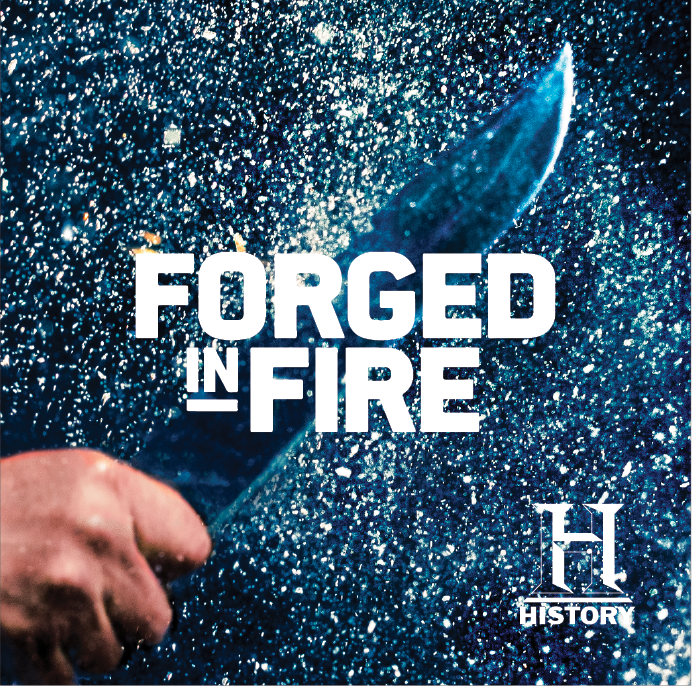 Season 5 of Forged In Fire on the History Network is a series that tests some of the best metal work in the field as attempts to re-create some of history's most iconic edged weapons. 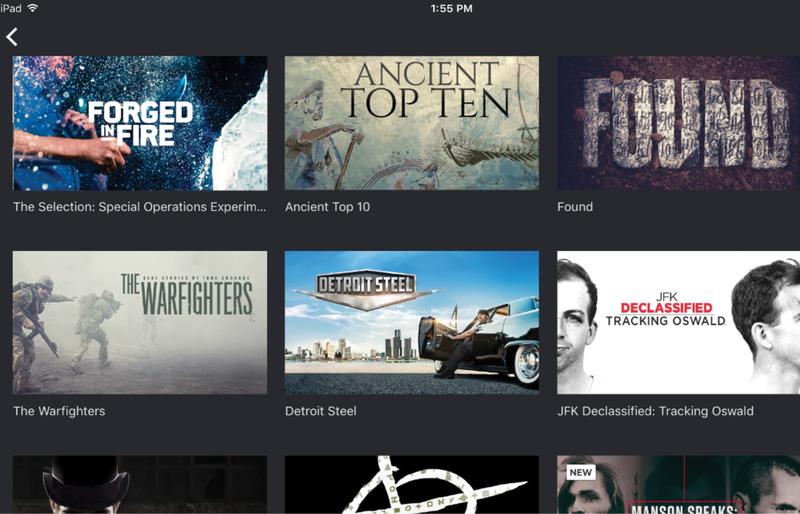 Former Army Ranger Wil Willis hosts the competition series that sees four master bladesmiths challenged in each episode to forge the swords. Here represents show art as tiles for the digital banners in Apple Store and selected sponsored content.